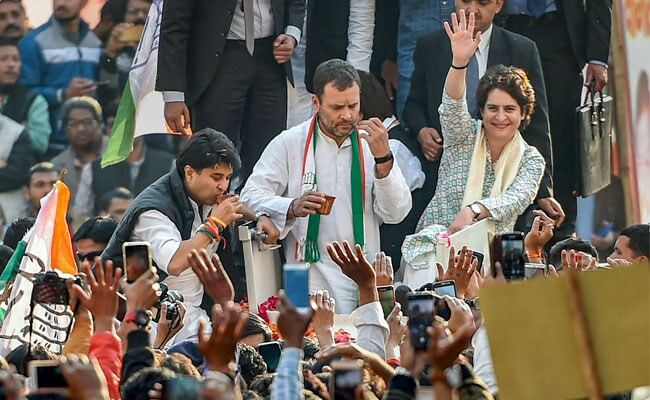 Lok Sabha Elections 2019: While Priyanka Gandhi Vadra has been involved in the elections in Amethi and Rae Bareli for nearly 20 years, this is the first time she has been given such a huge responsibility. Priyanka Gandhi Vadra -- who rushed to Jaipur last evening to be with her husband after a mega rally in Uttar Pradesh -- is back in Lucknow again. And this time, the younger Gandhi had got down to brass tacks, meeting party workers in droves. While the 47-year-old has been involved in the elections in Amethi and Rae Bareli for nearly 20 years, this is the first time she has been given such a huge responsibility. While her presence is expected to improve the party's chances in the make-or-break state, her brother, Congress chief Rahul Gandhi has made it clear that he expects the party to take root in the state - enough to win the next assembly elections. As Mr Gandhi made it clear that he is invested in the state by sending his sister, party workers say Priyanka Gandhi has also made it clear that she means business. "I have never seen anyone from the Gandhi-Nehru family spend four nights in Lucknow. 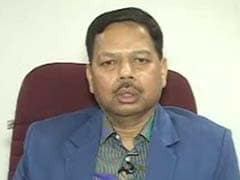 So you can imagine how historic this is," said party parliamentarian Pramod Tiwari. 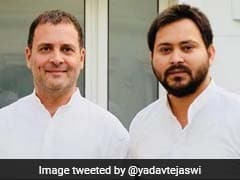 The Congress is contesting all 80 Lok Sabha seats in the state, Mr Gandhi had announced shortly after his party was left out of the Mayawati-Akhilesh Yadav alliance in the state. But while the party workers will get facetime with her for the coming days, senior leaders are looking forward to when Ms Gandhi will make her first official address to them. At her big inauguration in the state on Monday, at a mega rally attended by her brother, Priyanka Gandhi Vadra did not speak. 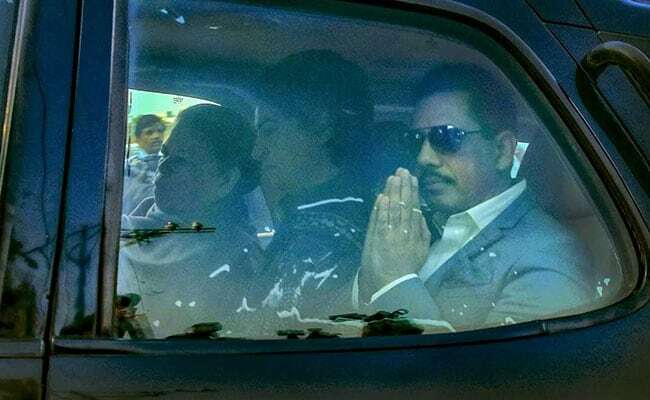 Soon after, she rushed over to Jaipur to show solidarity with husband Robert Vadra and mother-in-law Maureen Vadra, who were being questioned in a money laundering case. But she was back shortly before noon. And since then, the party headquarters has seen huge crowds. Congress workers jostled with each other to meet the young leader, on whom the party's hope in the state is riding. "You say they are jostling, but they are just sloganeering because after so long, the Congress is feeling revived in the state," chided Deepak Singh, a local legislator. Those lucky to meet her appeared pleased. "She is asking each of us about our work in detail. It was very good," said one of the party workers. Party leaders said the meetings were held in groups of around 18 workers from each constituency. Each meeting took upto two hours and are expected to go on till late in the night in the true Congress tradition. 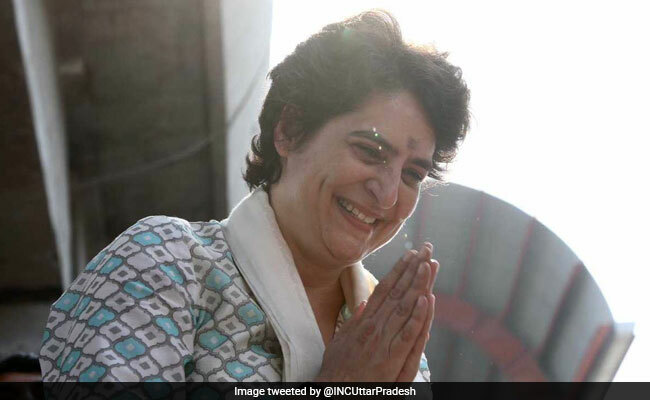 Priyanka Gandhi Vadra has been given charge of 41 constituencies, which include Prime Minister Narendra Modi's Varanasi, Chief Minister Yogi Adityanath's stronghold Gorakhpur and the Gandhi family boroughs of Amethi and Rae Bareli.